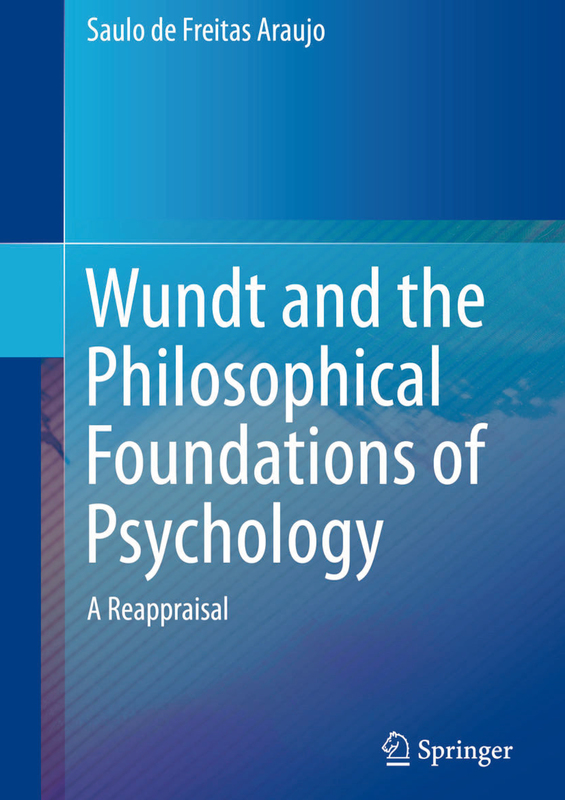 we are happy to announce that Saulo de Freitas Araujo, one of our long time members, published his book on Wundt. 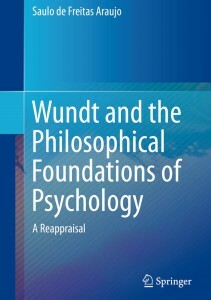 This entry was posted in Books by Martin Wieser. Bookmark the permalink.